I know, I know, this is a spiritual blog, for our own spiritual journey. But I thought since today is "Entertainment Firday" we ought to spend some time talking about the things that give us joy in life. What are the things in your life that make you excited? I'm going to have to say I love biking!! So, we're going to talk about biking on the Radio program today. Don't forget to mark your calendar today. Type in http://www.blogtalkradio.com/braner, and join me today at 4:00 CST. You can call in, chat in, facebook in, however you want to communicate. Oh, and by the way…We've got 10 2008 GIANT OCR 3's, that we're going to sell at KIVU. 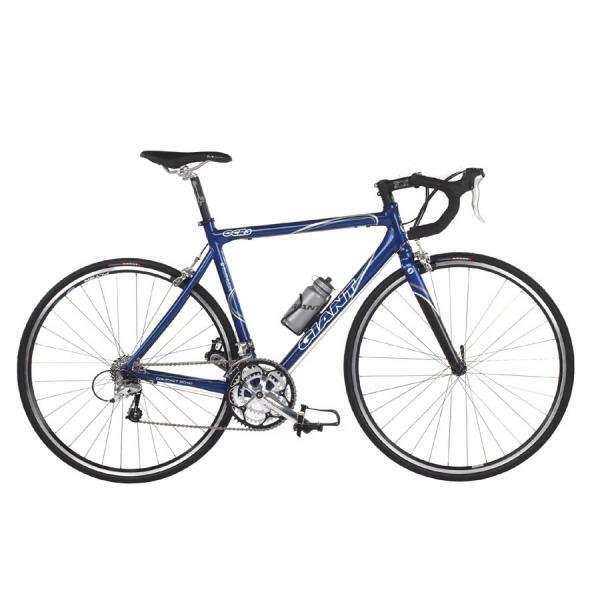 You can have your own road bike for $400. Just e-mail me (andy@campkivu.com) and we'll ship it out from here. See you this afternoon for the show! !